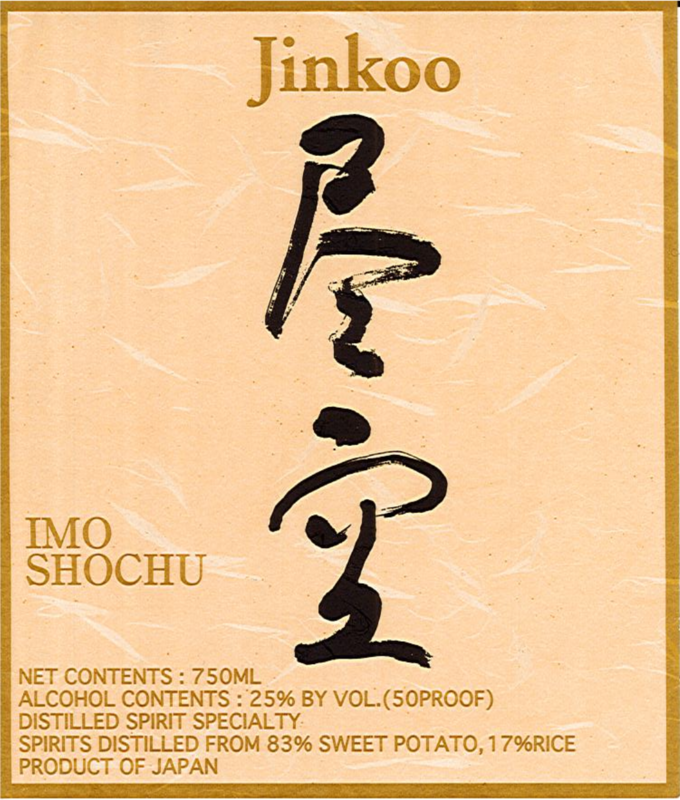 Jinkoo is an imo shochu made using Satsuma sweet potatoes from Kagoshima prefecture. It has an elegant aroma and its taste is sweet and rich. Full-Bodied Sweet Potato Flavor, Clean Finish.